Heads up parents: Pediatricians are being bribed to over-vaccinate your child | "Global Possibilities"
PORTLAND, Oregon — First off: I have no financial reason to write this post. I’m just a dad. 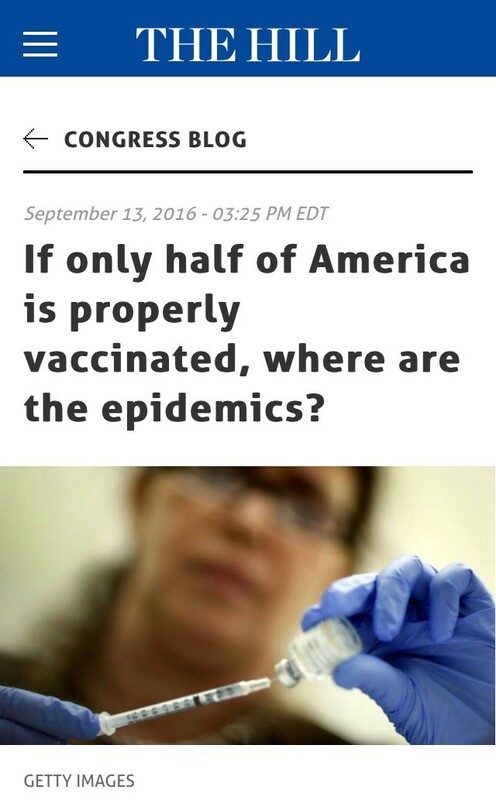 My son was injured by a vaccine, so I’ve spent more than ten years becoming an expert on a topic I never planned to know much about. My only audience for this article is other parents. A few months back a parent told me they had proof that Pediatricians receive bribes for maintaining high vaccination rates in their practice, and the idealistic naive part of me struggled to believe that someone could prove something like that. Could it really be that blatant? While I don’t start most of my articles by quoting the Institute of Medicine, it seems appropriate here to put something in perspective, as the IOM wrote in their report titled Conflict of Interest in Medical Research, Education, and Practice. In 47 states, vaccines are NOT mandatory for a child to attend school (3 states make vaccinations mandatory: California, West Virginia, and Mississippi). And, in the 3 mandatory states, a child can still receive a medical exemption from a vaccine, although many parents complain the standards for receiving an exemption are impossible to meet. Here’s the actual booklet so you can see for yourself on page 15. This means that a 5-doctor pediatric practice, if they reach 100% compliance on vaccinations, will receive a bonus of just over $3,000,000 (that’s not a typo, my math is right, that’s $3 million bucks!!). 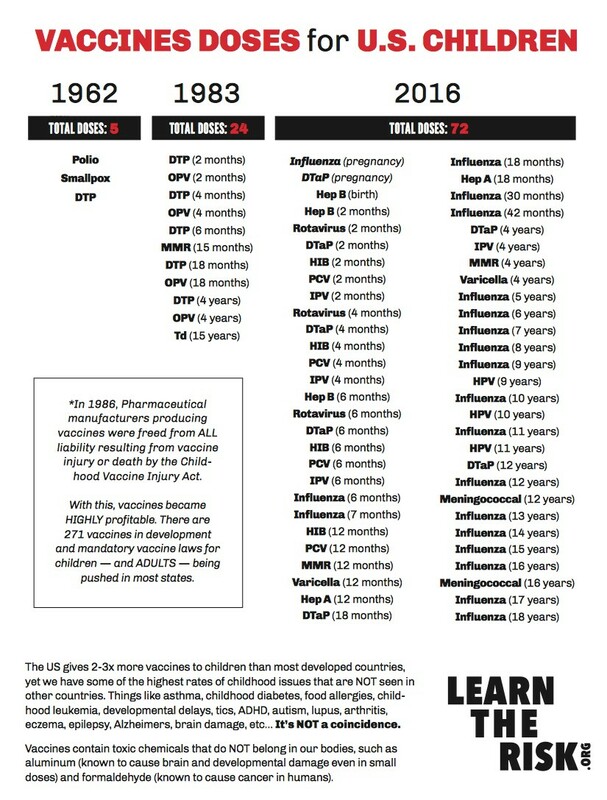 Debate around the efficacy or importance of Flu shots rages on, and the flu shot insert makes abundantly clear that flu shots have never been tested in children under the age of 6 months, yet is routinely given to babies at their 2 and 4 month vaccine appointments. This study just came out in July 2016 in the Journal of American Physicians and Surgeons. Click to read full study. Is it in your pediatrician’s waiting room? 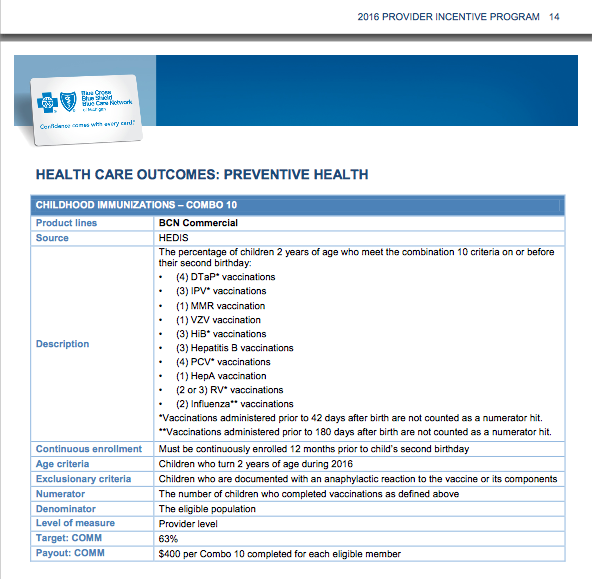 How likely is a pediatrician — who will make $400 from your child alone — to recommend slowing down the vaccinations if they need to pump 24 into your child before they turn 2 years old? “They make millions per year by being “compliant”. Can we trust any doctor with any intervention if they are getting kickbacks for using it? No. 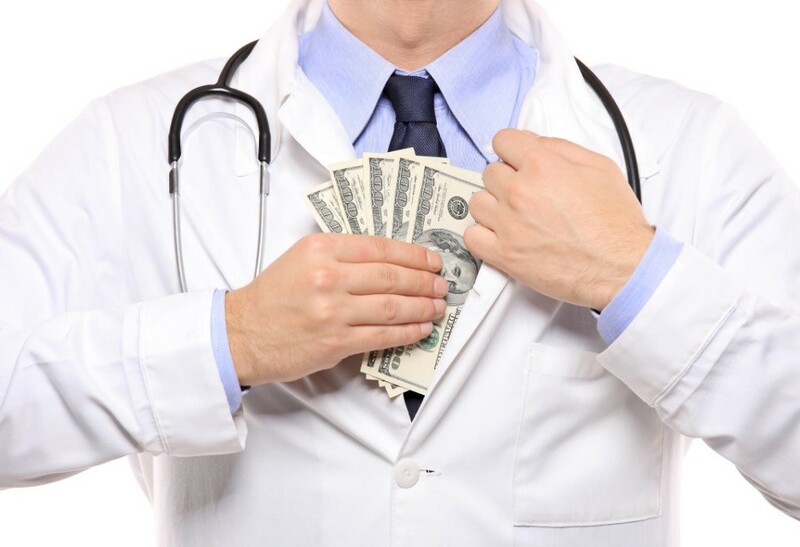 Can we trust doctors who get kickbacks and then abuse and humiliate and intimidate and coerce you to take their interventions that make them rich? 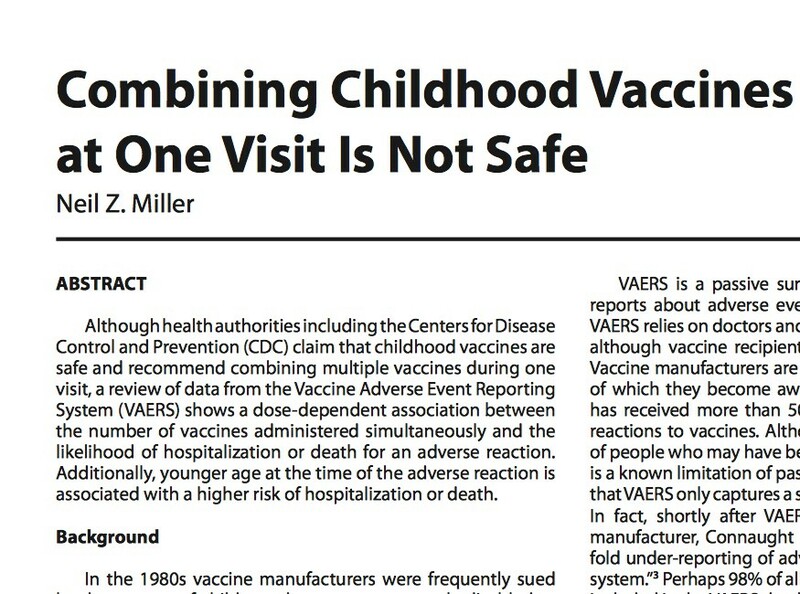 Heck no.’’ — Dr. Suzanne Humphries, discussing revelation of pediatric kickbacks for vaccination. Parents need to do their homework. Parents need to decide which vaccines are right for their child. Parents need to recognize potentially insurmountable financial conflicts their pediatrician may be dealing with. And, it’s my hope that state legislators will remove a bribery system for vaccination that threatens the sanctity and trust of the parent-pediatrician relationship. 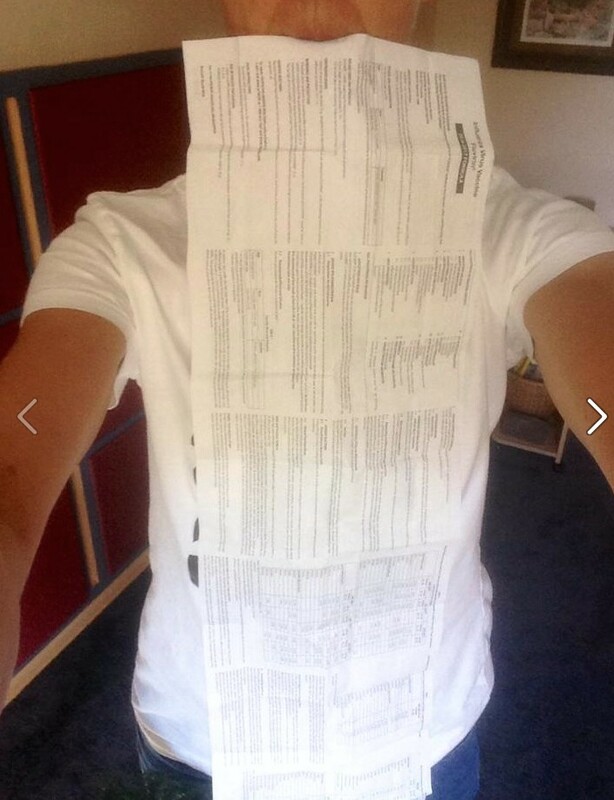 Yes, I went back and showed the pharmacist the trace amount and he was genuinely puzzled, kept staring at it and scratching his head, thanked me for the information. With love to those who read this far. Please share. 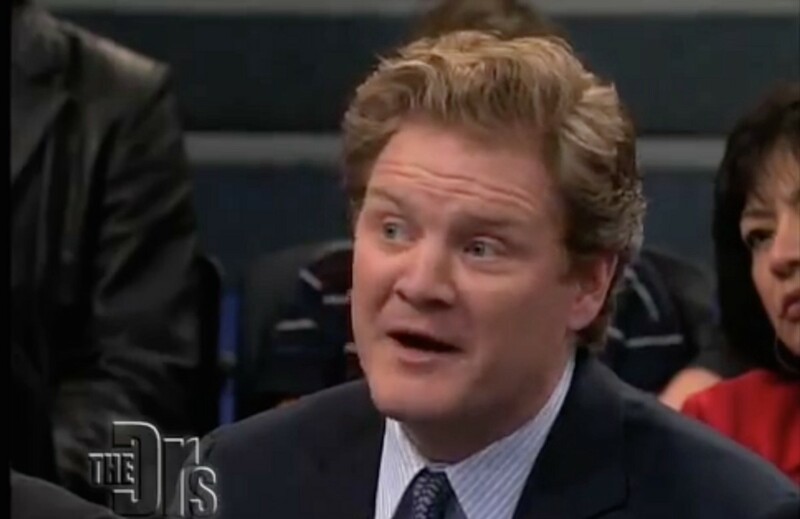 J.B. Handley is the father of a child with Autism. He spent his career in the private equity industry and received his undergraduate degree with honors from Stanford University. He is also the author of “The Only Vaccine Guide a New Parent Will Ever Need” and “An Angry Father’s Guide to Vaccine-Autism Science” His shouting match with Dr. Travis Stork on The Doctors TV Show has received more than 380,000 views on YouTube.